Missouri Attorney General Josh Hawley is launching one probe into Gov. Eric Greitens’ activities while clearing him in another. 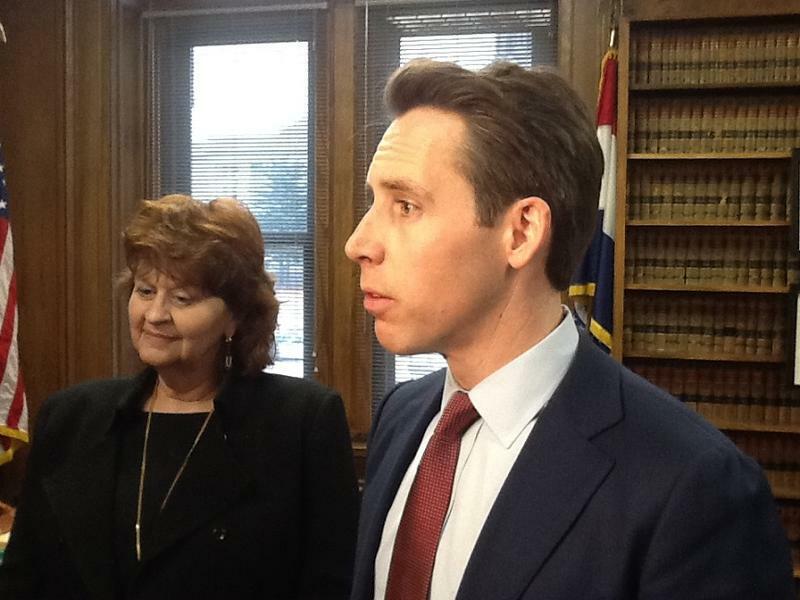 Hawley’s deputy chief of staff said Thursday that it is looking into the charitable activities of a nonprofit called The Mission Continues, which was set up several years ago by Greitens – before he was a candidate – to help fellow military veterans. JEFFERSON CITY, Mo. – The coffee flowed, sweet rolls abounded and the candidates flooded in. 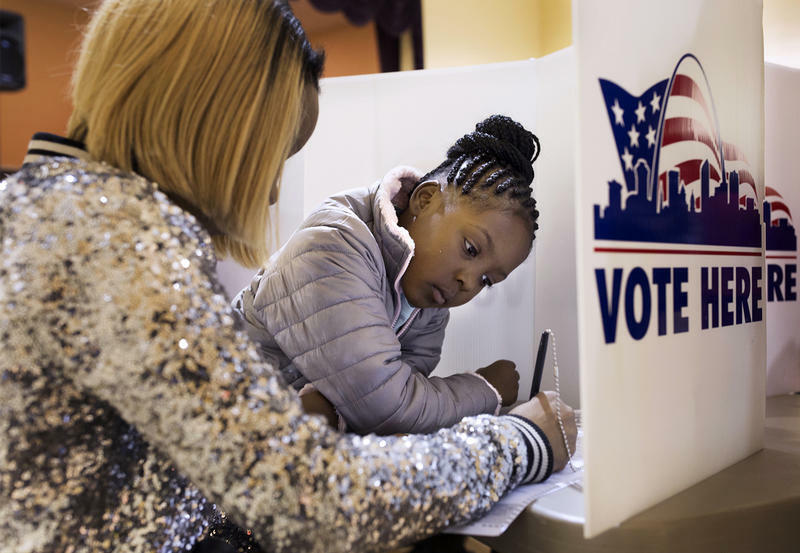 Tuesday marks the kickoff of candidate filing in Missouri for the August and November elections. And in Missouri’s state capital, it’s a tradition for candidates to pack the secretary of state’s building to try to become the first on the ballot for their particular office. For U.S. Sen. Claire McCaskill, the political question may well be whether lightning can strike twice. Now, some in both parties wonder if a replay is looming. Updated Feb. 5 at 3:55 p.m. with "St. Louis on the Air" segment – KANSAS CITY, Mo. 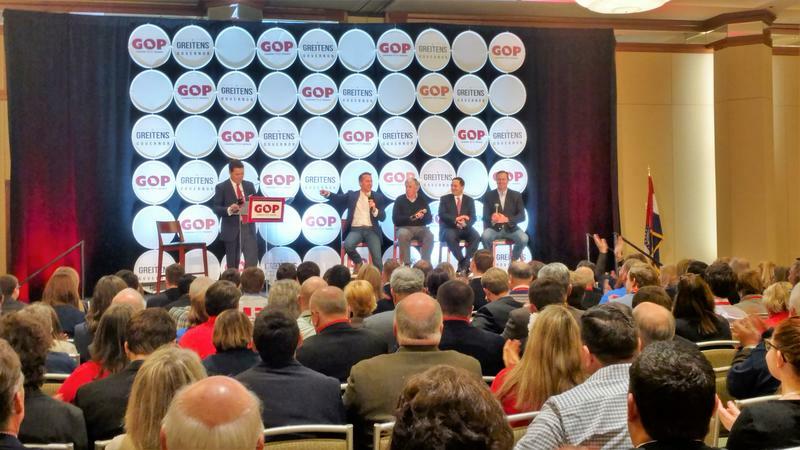 – With federal tax cuts leading the way, some top Missouri Republicans predict they’re on a path to a stronger election-year showing than many critics have predicted. 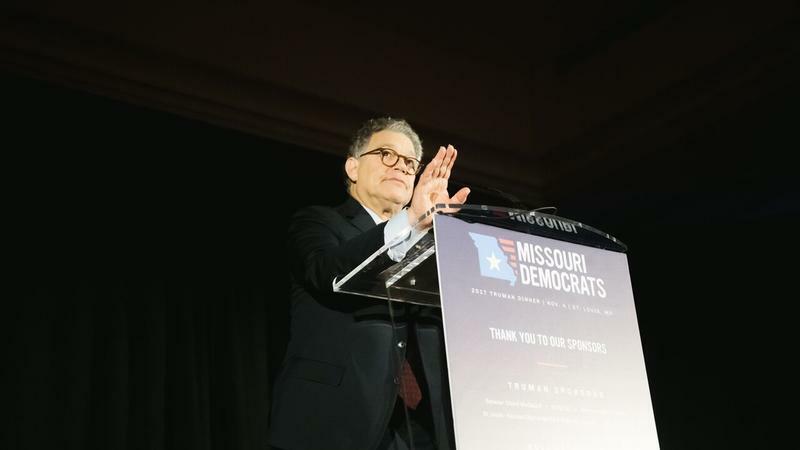 “I expect it to be a good year for Republicans in Missouri, “ said U.S. Sen. Roy Blunt, who hosted Saturday’s breakfast at the state Republican Party’s annual Lincoln Days festivities, held this year in downtown Kansas City. 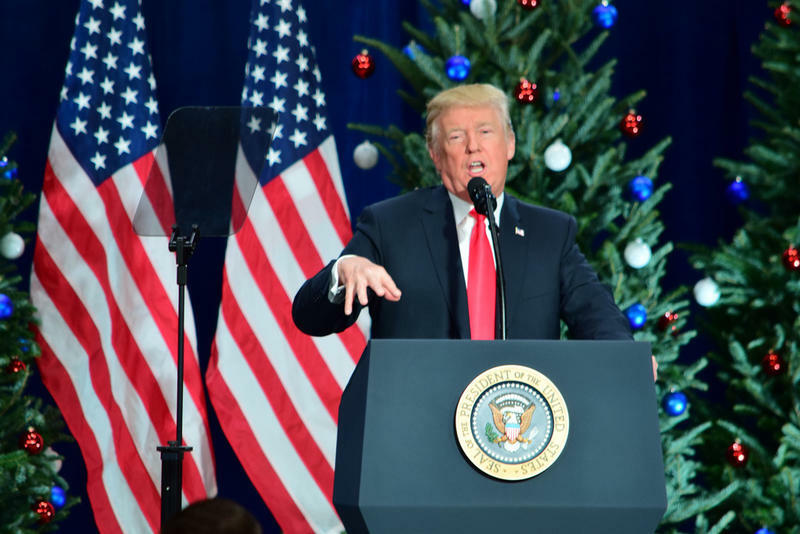 “It seemed like when the tax bill passed in December, it was almost like a light switch flipped on,” Blunt explained. 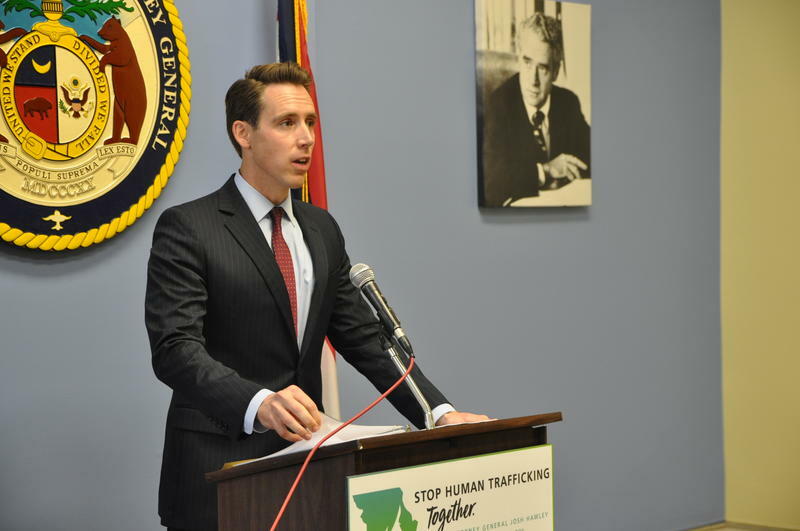 Missouri Attorney General Josh Hawley wants the state legislature to adopt a few changes he’s proposing this year to Missouri’s Sunshine Law. First, he wants to set up a transparency division within his office that would have the authority to enforce the Sunshine Law against state agencies. 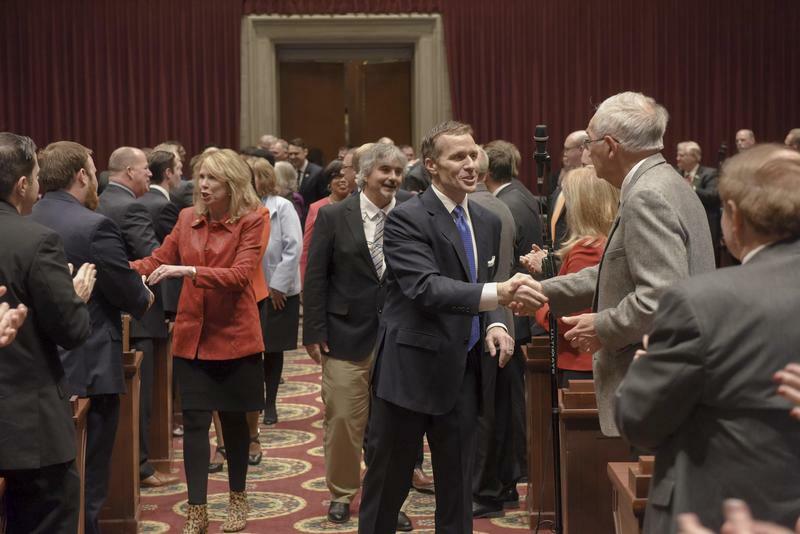 A pre-filed bill in the Missouri House would eliminate a state law requiring the attorney general to live in Jefferson City. Current law requires the attorney general to live “at the seat of government,” which is in Jefferson City. 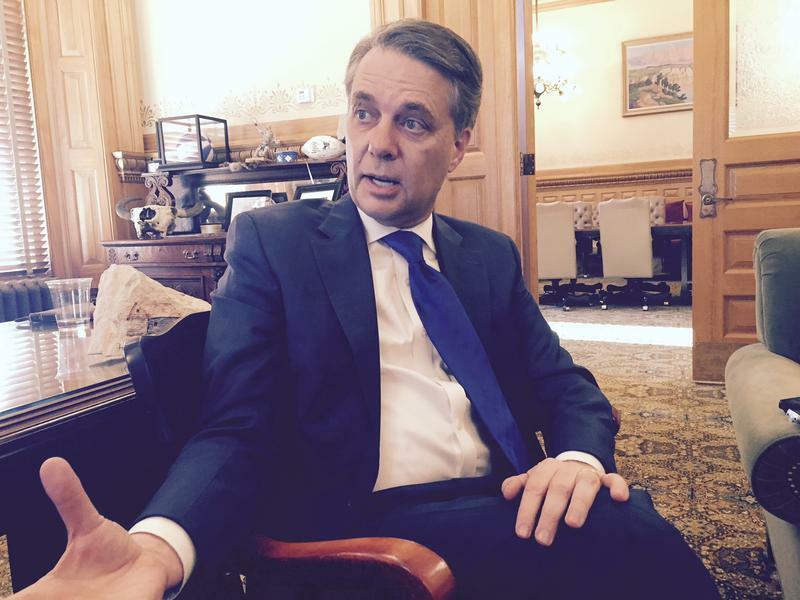 The measure sponsored by Rep. Lindell Shumake, R-Hannibal, would simply strike those words from state law. 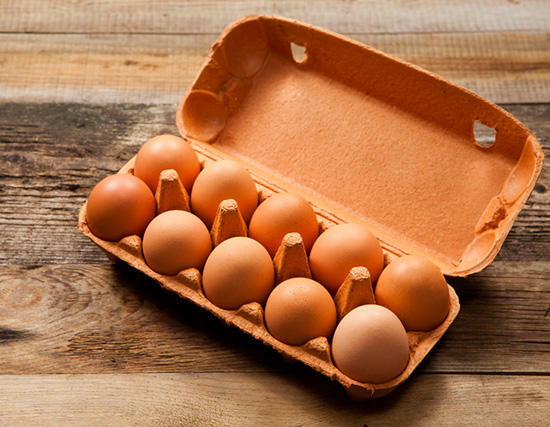 Missouri and 12 other states are continuing their legal fight against California over a state law there that plaintiffs say is inflating the price of eggs. California law requires any eggs sold there to come from chickens whose cages are large enough for them to stretch out and move around. Missouri Attorney General Josh Hawley, a Republican, is asking the U.S. Supreme Court to intervene. Missouri’s attorney general is trying to find out if Google has violated the state’s antitrust and consumer protection laws. 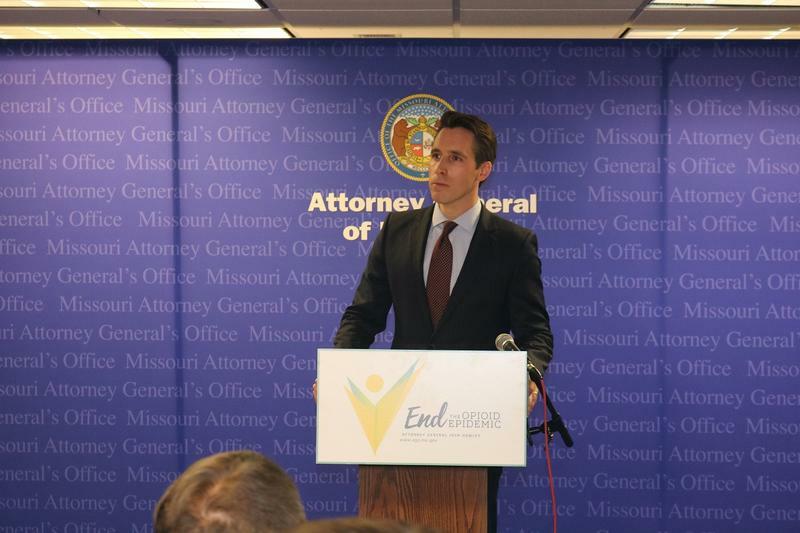 Missouri Attorney General Josh Hawley has issued subpoenas to three companies that distribute opioids throughout the United States. The subpoenas were issued to AmerisourceBergen, Cardinal Health, and McKesson Corporation. As opioid overdoses rise across the country, Hawley is accusing those companies of putting profits ahead of patient health. 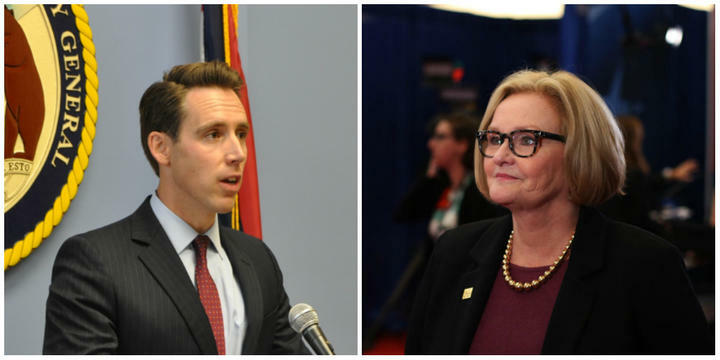 Missouri Attorney General Josh Hawley, a Republican now running for the U.S. Senate, said he fully supports President Donald Trump’s overall plan to cut taxes – and accuses Democratic incumbent Claire McCaskill of opposing the idea. As protests over Jason Stockley’s acquittal continue in St. Louis, some activists and politicians have called for outside prosecutors to investigate police-involved killings. That includes elected officials who were previously wary about the idea, including Democratic U.S. Sen. Claire McCaskill. One specific proposal is to have the Missouri attorney general examine instances where a police officer uses deadly force. 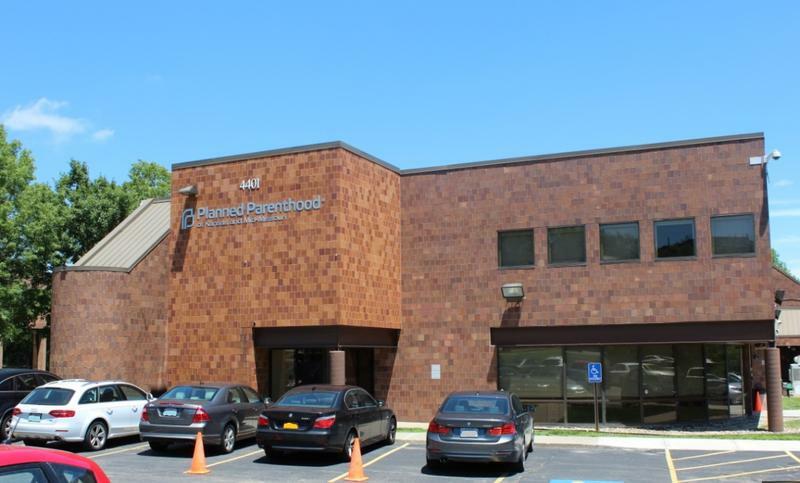 But the current inhabitant of that office, Republican Attorney General Josh Hawley, is not particularly enthusiastic to the idea.